When speaking of John Harle the composer and saxophonist it is obligatory to mention that he wrote the theme tune to ‘Silent Witness’. Marc Almond presumably needs no further introduction. 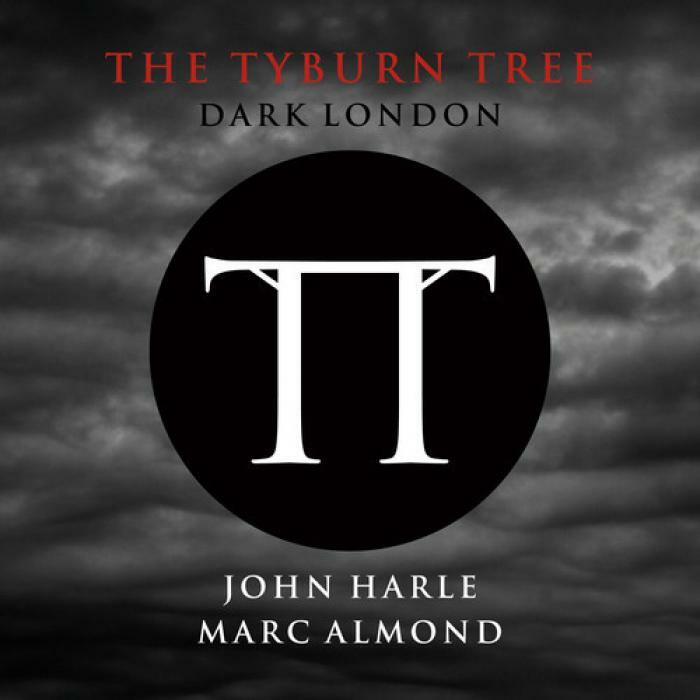 Their collaboration on the song cycle of Dark London was two years in the gestation with Harle responsible for the music and Almond for the lyrics. 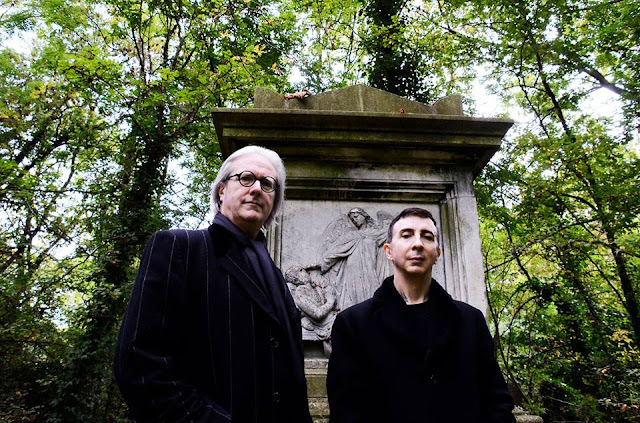 Folk songs, nursery rhymes, jazz, modern classical, penny dreadful, pantomime villains, progressive rock, music hall, John Dee, William Blake, murder and walking spirits ....the pair throw so much into the mix that it could have been a real mess, but somehow it works. 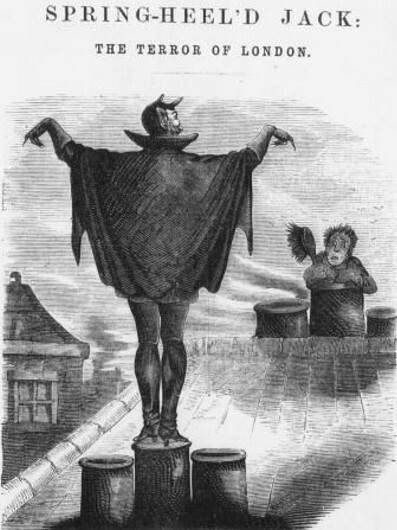 The blend of tradition and modernity, past and present, fact and fiction works for me as the musical equivalent of a Peter Ackroyd novel, the soundtrack to ‘Hawksmoor’ or “Dan Leno and the Limehouse Golem”. Fresh air is breathed into many a tired old trope including the Ripper murders, Ratcliffe Highway, Spring Heeled Jack, and the Tyburn Tree. It could have one long cliché but Harle’s music is sufficiently atmospheric and Almond is on fine form doing what he always does best, going manically and magnificently over the top. They have created their own bit of alchemy turning dross into gold; this is a fine record. 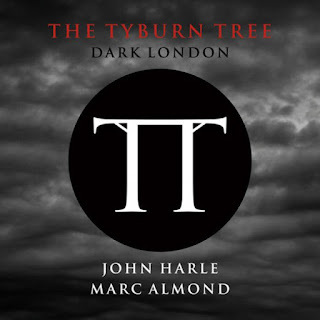 The record does have its rickety moments – Almonds theatricality at times takes the whole thing dangerously close to sounding like ‘Tyburn Tree The Musical’ as performed by the cast of the London Dungeon. I can’t get on with Sarah Leonard’s painful shrieking of words by John Dee on ‘Dark Angel’ and ‘Spring Heeled Jack’ is just a bit silly with Almond’s atrocious cockney accent and Harle’s rather obvious musical punning (a selection of boings for the springs in the heels of Jack). The lyrics of ‘The Vampire of Highgate’ are trite ('Red eyes peer from the gloom/of a freshly opened tomb) but if you had to pick one track that stood any chance of making it into the charts this would probably be it; disturbingly catchy as it is. Iain Sinclair is allowed one track to solemnly recycle Yeats tag that ‘the living can assist the imagination of the dead’ and to hypnotically invoke the spectres of Hawksmoor, Chatterton and Blake but the musical accompaniment adds nothing to the poets mesmerising delivery. But the flaws are forgivable, perhaps they even add to the charm.